Arlington Heights is home to more than 4,000 companies and has experienced recent commercial growth. 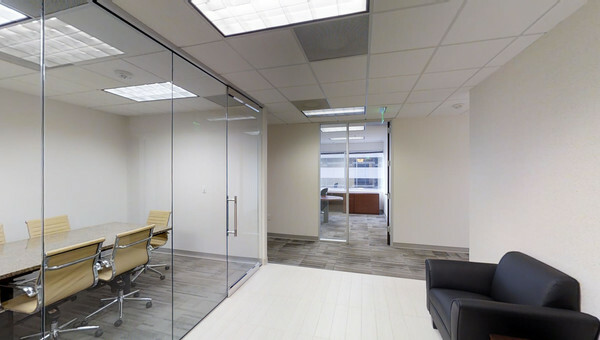 Only 35 miles from Downtown Chicago, Arlington Heights and Buffalo Grove are great for small to medium business owners looking for office or coworking space in the suburbs of Chicago with easy access to four major expressways. Arlington Heights has two Metra stations that can take commuters into Downtown Chicago in under 40 minutes. Arlington Heights has 5 million square feet of office development. The Northwest Community Hospital, a world class medical provider, employs 3,600 people and the surrounding area properties are outfitted for small to medium size businesses in the medical or healthcare industry. 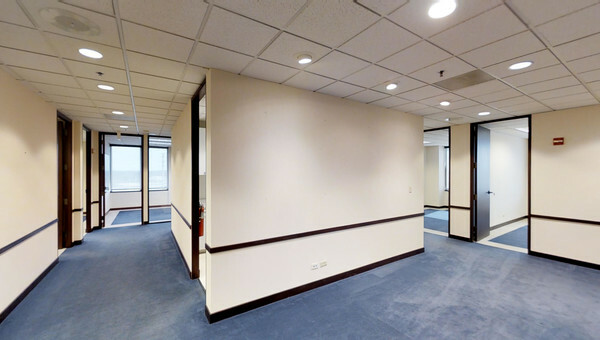 Many offices in Arlington Heights offer amenities like janitorial services, HVAC, storage space, reserved parking and conference rooms. Nearby Woodfield Mall offers business lunches and retail therapy after work. 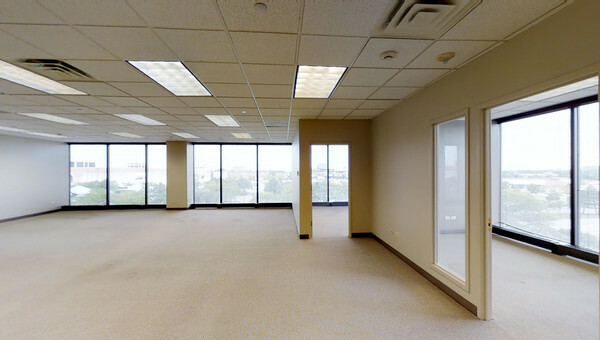 Some office space for lease even has views of the gorgeous greenspace you won’t find in Downtown Chicago. 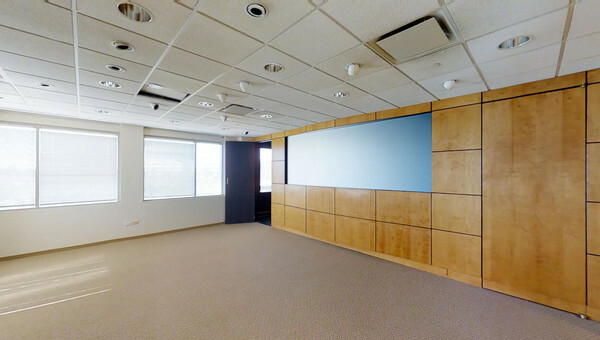 Spend less time searching for office space and more time running a business. Truss's technology can help you find space that fits your business’ needs at a price point you'll love. Shop with confidence when you use Truss. Start today.